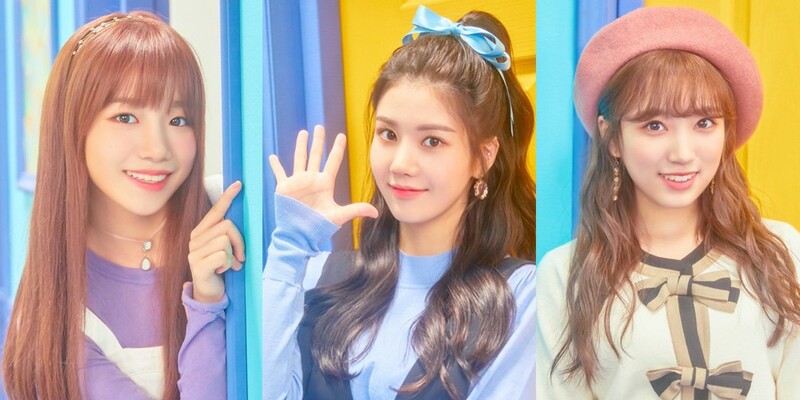 It's been confirmed that IZ*ONE members Jo Yoo Ri, Kwon Eun Bi, and Yabuki Nako attended filming for SBS's 'Baek Jong Won's Alley Restaurant' back on November 8! The 3 girls were seen filming for the food variety program at a tonkatsu restaurant - a restaurant which chef/food entrepreneur Baek Jong Won previously praised for its flavors and restaurant style on another episode of 'Alley Restaurant'. Many viewers are wondering what the IZ*ONE members were doing, visiting the tonkatsu place! This will also mark IZ*ONE's first appearance on an SBS variety program. Meanwhile, 'Alley Restaurant' airs every Wednesdays at 11:10 PM KST.